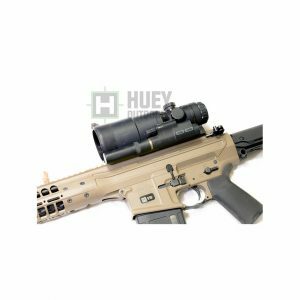 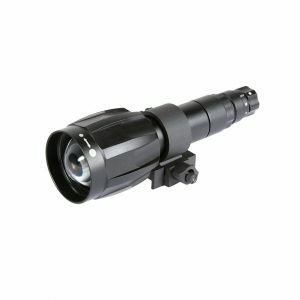 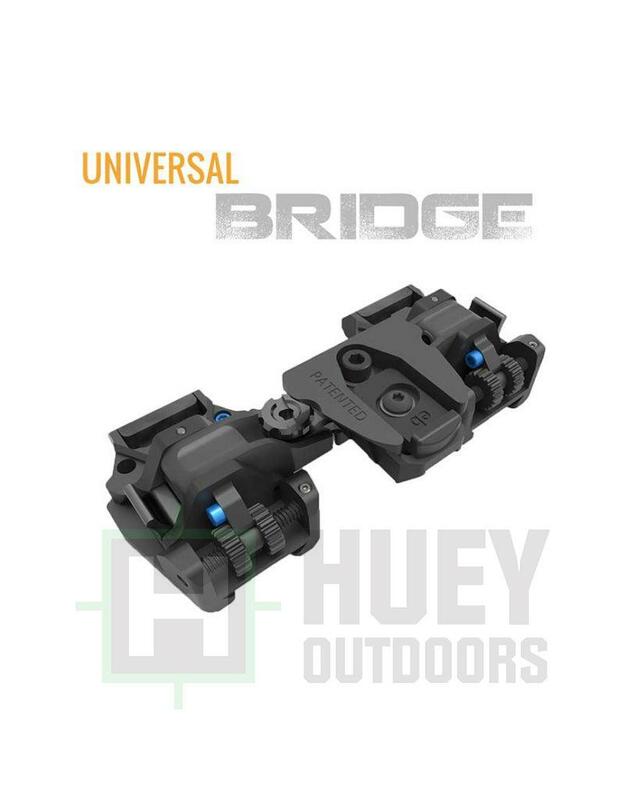 The Universal Bridge provides a patented system of simple shoe mounting connections to your night vision bridge module, providing improved vision adjustments with reduced carry weight. 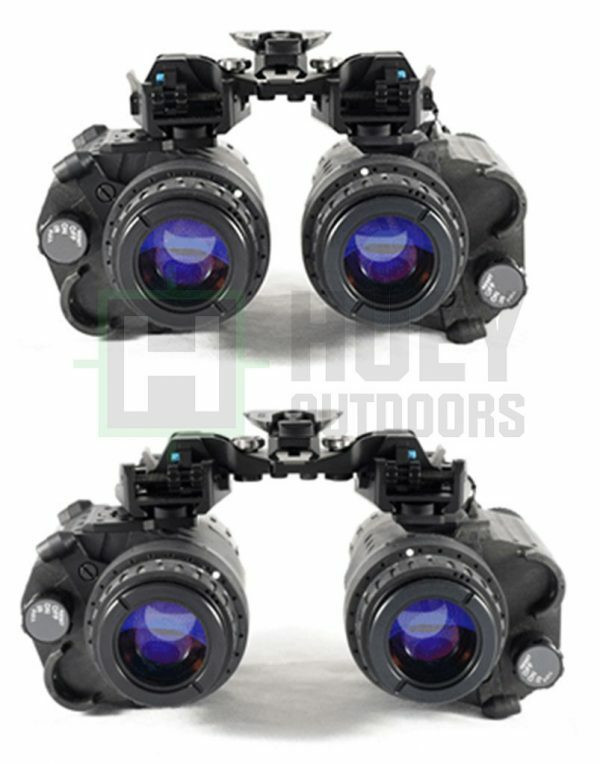 The Universal Bridge provides superior inter-pupillary adjustments as well as a number of other customizable settings to helmet standoff, inter-pupillary distance, helmet mount drop and helmet wobble. 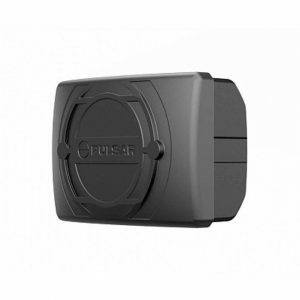 The Universal Bridge is designed to support multi-mission applications, allowing for quick-disconnect of mounted components and providing mix-and-match capabilities for PVS-14, MUM, DVO, MINI-NSEAS without carrying a diverse set of mounts.